At PayPal (Nasdaq:PYPL). 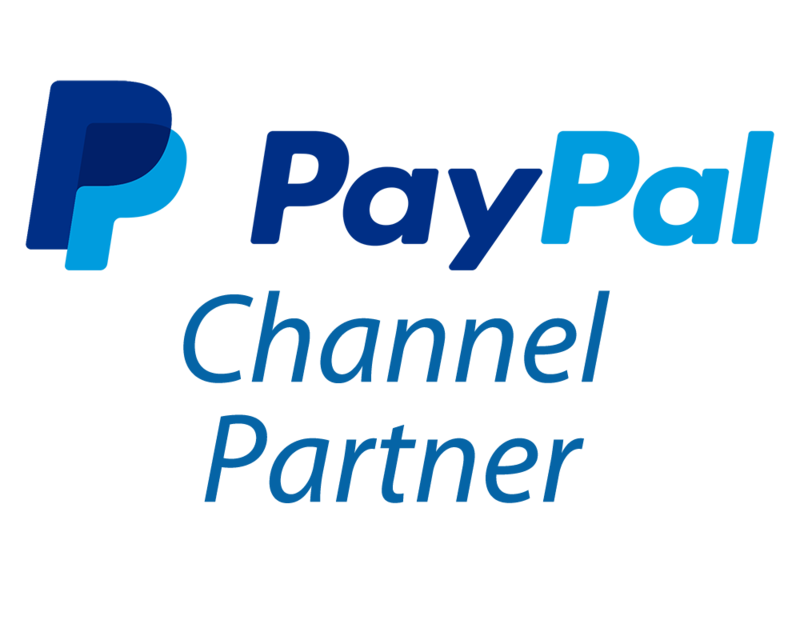 Founded in 1998, Paypal continue to be at the forefront of the digital payments revolution. PayPal gives people better ways to manage and move their money, offering them choice and flexibility in how they are able to send money, pay or get paid. They operate an open, secure and technology agnostic payments platform that businesses use to securely transact with their customers online, in stores and increasingly on mobile devices.